The Rapture have apparently reunited for at least two shows. 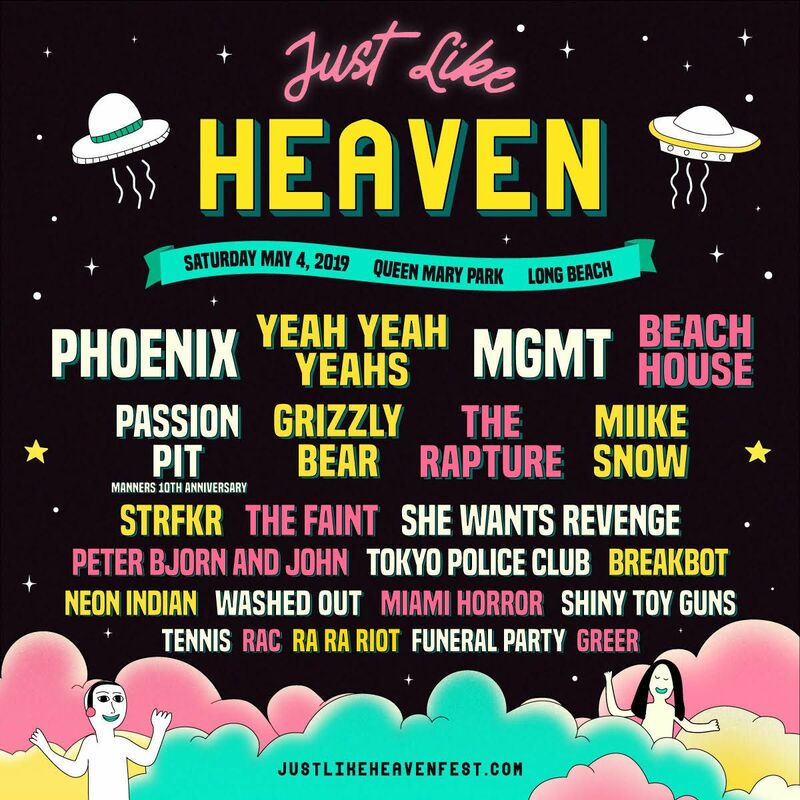 They’ll join a whole host of alternative artists like Beach House, Yeah Yeah Yeahs, MGMT and more at Just Like Heaven Festival in Long Beach, CA on May 4, 2019 and play a warm-up gig in Brooklyn, NY on April 30 at Music Hall of Williamsburg. One of the biggest groups to emerge from the dance-punk movement of the late ’90s and early ’00s was Brooklyn’s The Rapture. 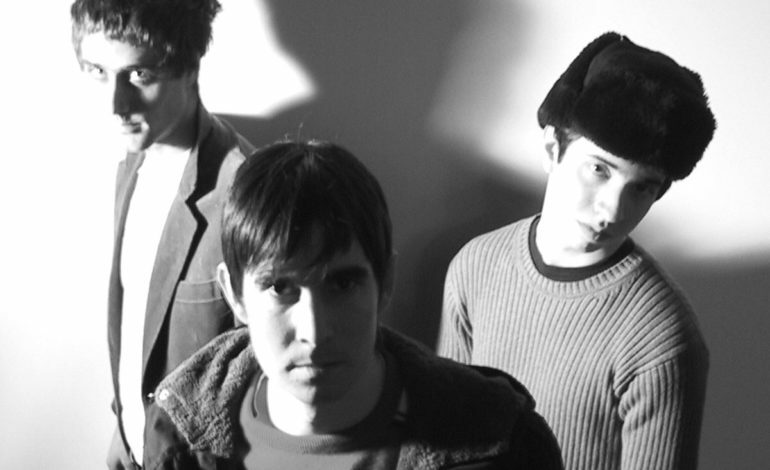 Their debut album Echoes is considered one of the hallmarks of the indie scene of the new millennium. It’s been a tumultuous decade for the band, having gone on hiatus for a short period in 2008 (with founding member Luke Jenner also briefly leaving the band) and Mattie Saffie leaving the band the next year. In 2014, after releasing their first new album in five years with 2011’s In The Grace of Your Love, the band quietly broke up without issuing an official statement.